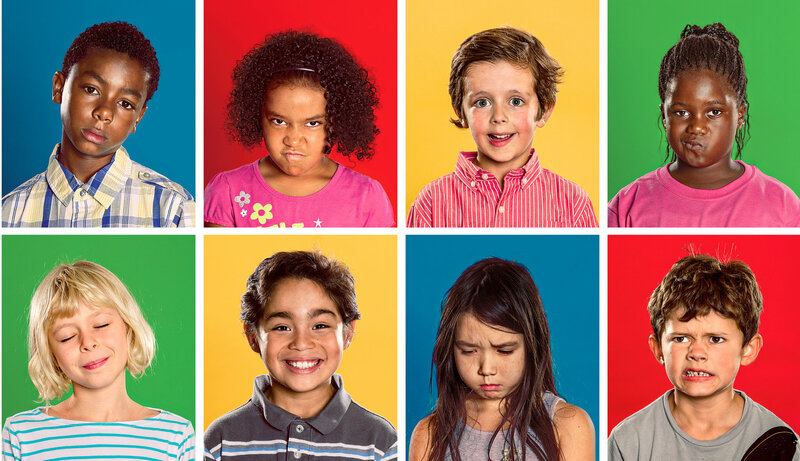 Good Read: Can Teaching Emotional Intelligence Boost Achievement? Over the years there's been a gradual recognition that if schools want students to perform well on achievement tests they must also help them deal with their emotions. The two are linked and often children can't pay attention to what they are learning because of the tumult of emotions going on inside them. That's why social and emotional learning has gradually become an important part of many school curricula. In her New York Times article, Jennifer Kahn explains the research around social and emotional learning, as well as how it can practically be carried out. One day last spring, James Wade sat cross-legged on the carpet and called his kindergarten class to order. Lanky and soft-spoken, Wade has a gentle charisma well suited to his role as a teacher of small children: steady, rather than exuberant.